Glides smoothly over rough, abrasive floors. Unique microfiber blend picks up the smalles dirt particles for deep cleaning. Will not shred or lint on abrasive surfaces. 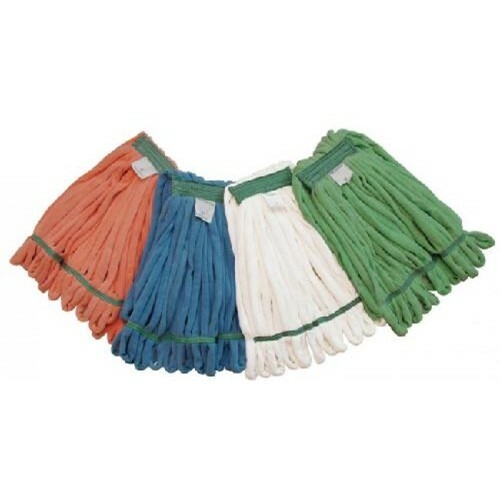 heavy duty strands stand up to everyday mopping. Fantial sytle provides wide surface span and even coverage. Launderable.